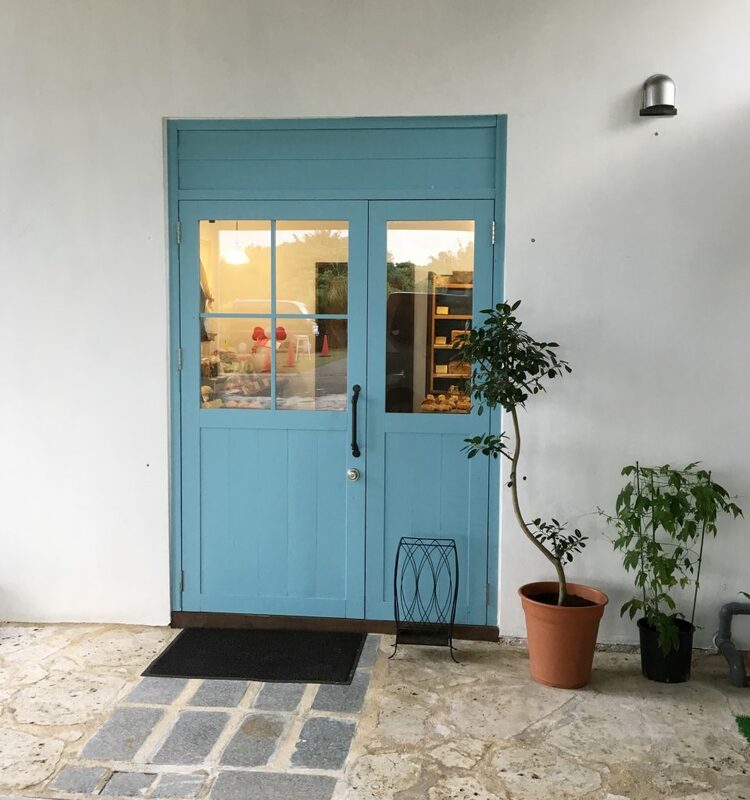 It’s a bit of a search, this bakery in Ishigaki. 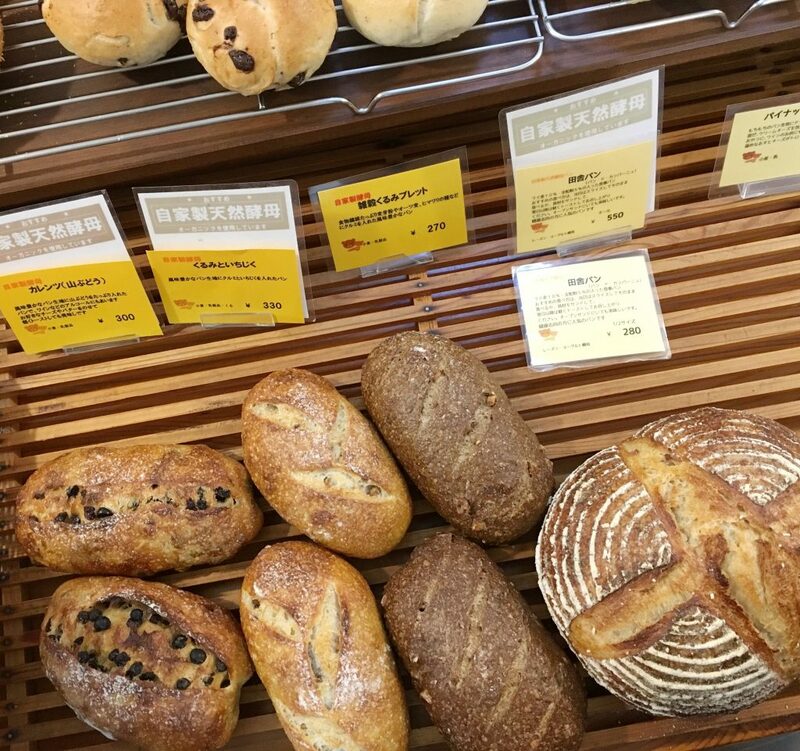 Koguma pan has moved from the city center of Ishigaki to a small village near the city. The bakery with it’s characteristic blue door is situated on the ground floor of a higher building. Parking is in front. The bakery is quite busy, so better pay a visit on time or place an order. There are several soft, stuffed buns to take away. Sourdough bread and baguettes are crunchy. Freshly baked (chocolate)croissants are delicious. 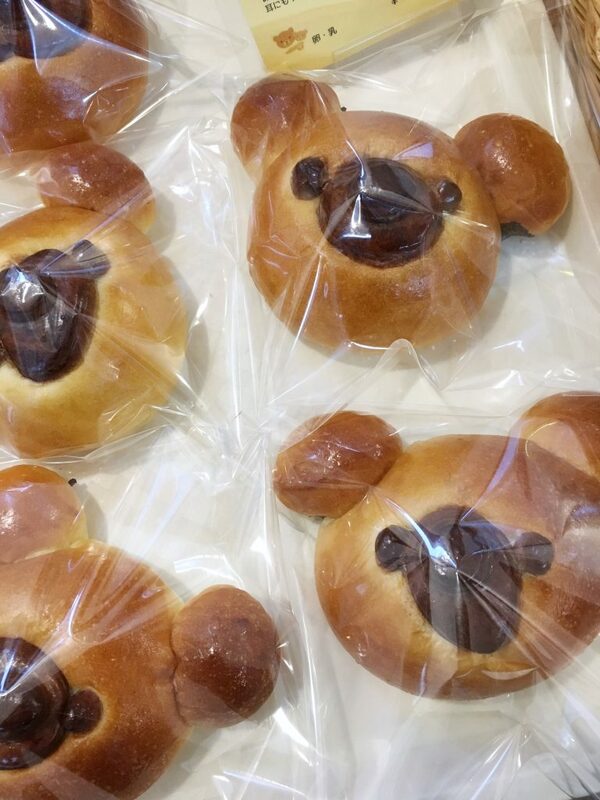 Koguma pan, means bear bread or bear bakery. So this is why they sell the bear buns. However these kind of buns are very common in Japan. Cuteness (kawaii) around every corner. Unfortunately Koguma pan doesn’t have seats. We recommend driving up to the nearby Banna park for a wide Ishigaki city and ocean view. A crunchy croissant and good view…what we want more? 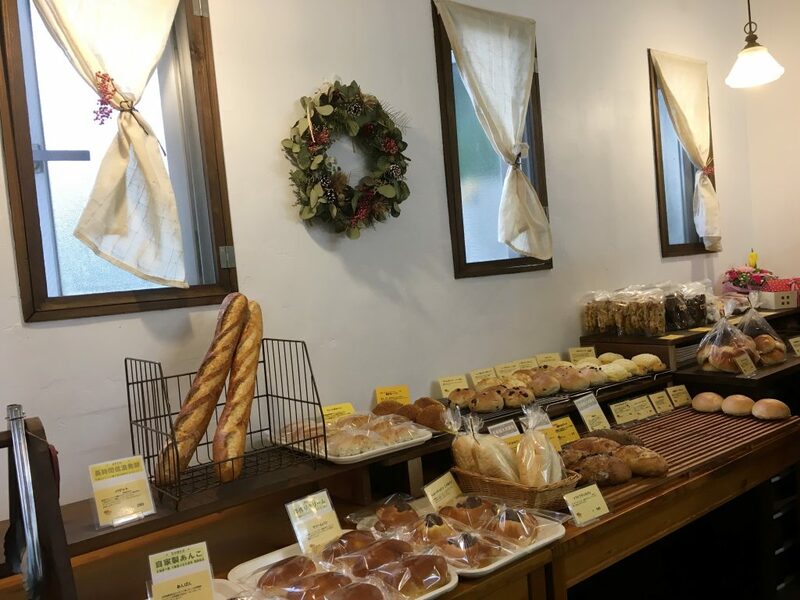 We also wrote about a bakery in the North of Ishigaki, to be precise in Kabira. Pinacolada bakery. They sell the best homemade donuts.